SAS is continuing its focus on innovations, digitalization and producing new, smart solutions that make traveling easier. 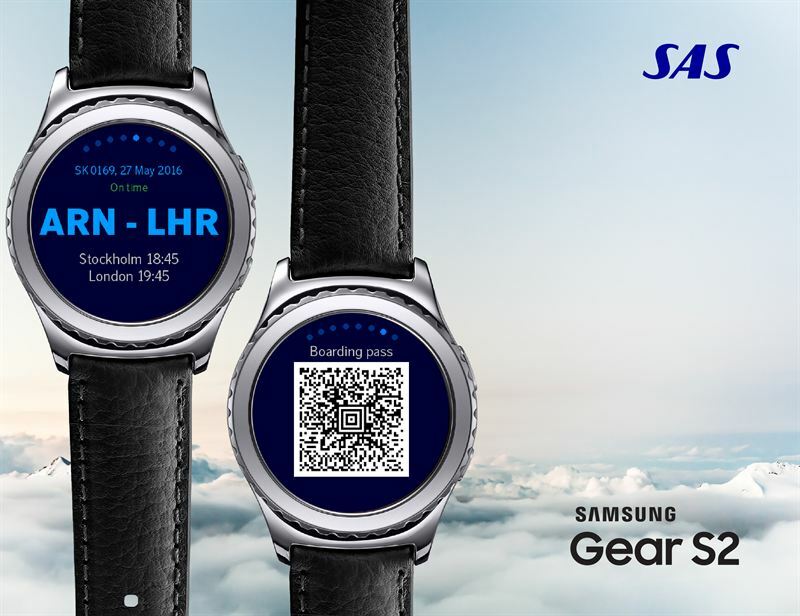 In yet another step in the evolution of portable technology, SAS’s innovation division, SAS Labs, has teamed up with Samsung to develop a solution that gives travelers access to the SAS app and Smart Pass via Samsung’s Gear S2 smart watch. In addition to acting as a boarding pass, the new solution also provides users with up to date information about when their flight is due to leave, what gate it will depart from and which seats they have been allocated. Travelers with the watch can also take advantage of the SAS Smart Pass app. The app allows users to pass through airport security checks simply and wirelessly, just by placing the watch next to an NFC reader. “We’re constantly trying to make life easier for our customers. 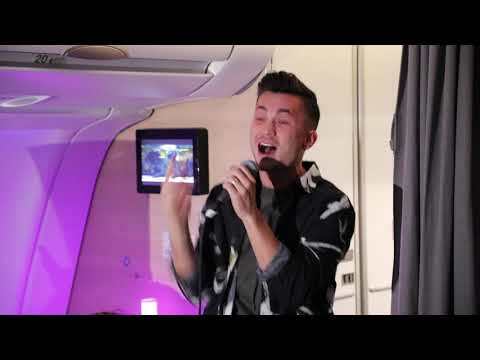 In addition to having good network connectivity and important front line services such as Fast Track and SAS lounges, smart digital solutions will be a critical part of our efforts to make traveling even easier in the months and years to come,” says Massimo Pascotto, Head of SAS Labs. SAS Labs has already conducted a number of tests using NFC technology, including microchip-implanted rings and armbands. The SAS app has been available on iOS for some time, and Smart Pass is already a feature of the Android version. “I think most of us have, at one time or another, stood at check-in with bags in our hands, desperately fighting to get a cell phone or paper ticket out of our coat pocket so as not to hold up the line. 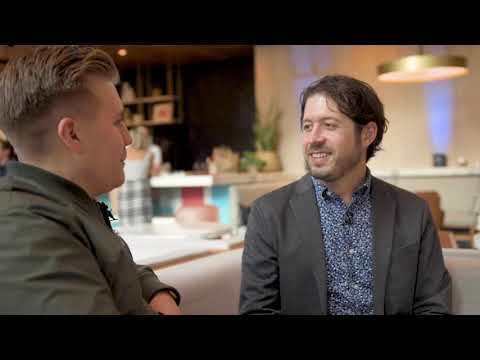 Working in conjunction with SAS, we’ve now created a solution that we hope will make traveling both easier and less stressful,” says Adam Fors, Nordic Marketing Manager at Samsung. The app is available from Galaxy Apps and is compatible with SAS app version 2.13 for Android.